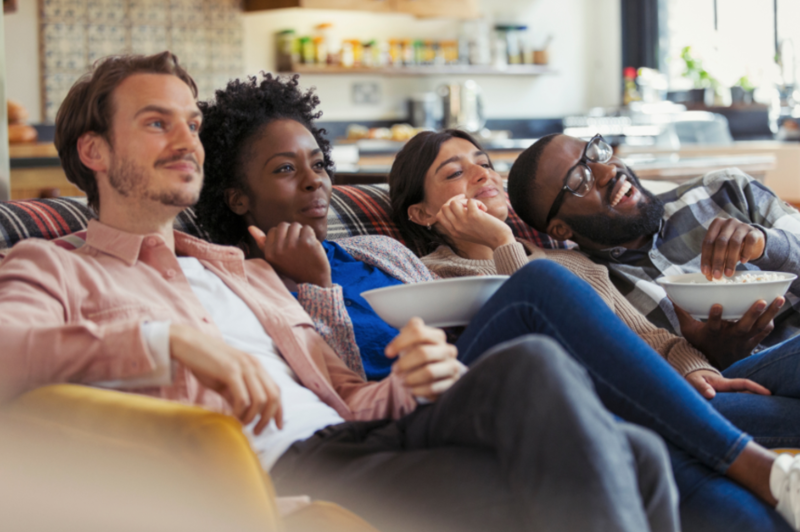 British and Irish TV viewers can rest assured that they will continue to enjoy reliable Channel 4 programs on direct-to-home (DTH) platforms following a multi-year extension agreement at 28.2/28.5 degrees East with SES. Under the agreement, Channel 4 will renew capacity on SES’s ASTRA 2E and 2G satellites to transmit a full line-up of services for the British and Irish markets. DTH is a key technology ensuring high quality video for viewers in the British Isles, and the long-term renewal with SES of the transponders on the ASTRA fleet highlights the value both companies place on their relationship. Ferdinand Kayser, Chief Executive Officer of SES Video said they are committed to supporting Channel 4’s DTH strategy and business in the UK and Ireland for the long term. The orbital position of 28.2/28.5 degrees East is their prime neighborhood to provide programming to this key market area, where they serve over 19 million TV homes in the UK and Ireland. They are delighted to continue delivering Channel 4’s content from this location.